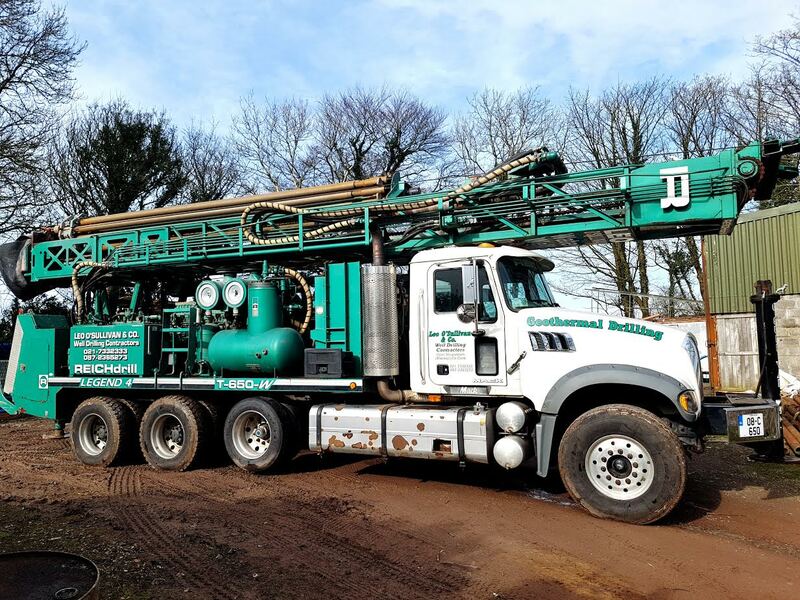 We at Leo O’Sullivan Water Well Drilling provide many types of well drilling, including Domestic, Commercial and Geothermal. We also do ground works digging for pipe work, concrete bases and building pump houses. 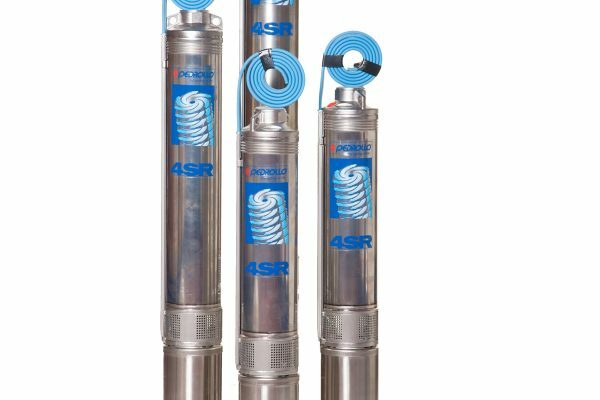 We do a wide range of submersible pumps which carry an 8 YEAR WARRANTY, we also supply over ground deep and shallow pumps, aqua box pumps, milking parlour pumps and low energy circulating pumps. 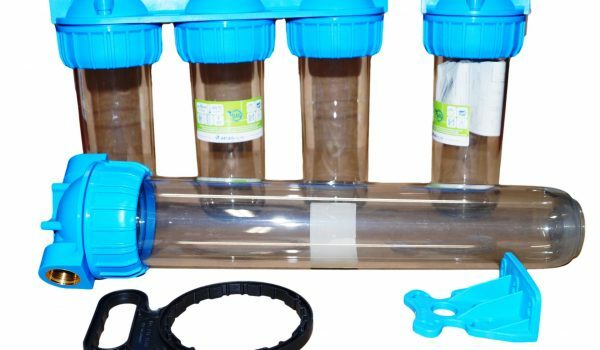 A water treatment system is based on a water test result obtained from a test lab. 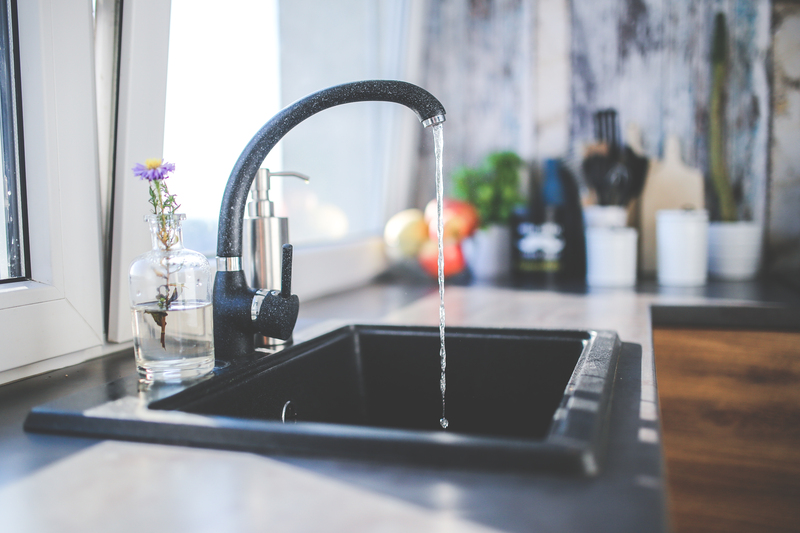 There are many different things your water may need to be treated for, including, Iron, manganese, PH, Hardness (limescale), Nitrates or Bactria. We are agents for Clack, Autotrol, Pallas, Sita and Gel. 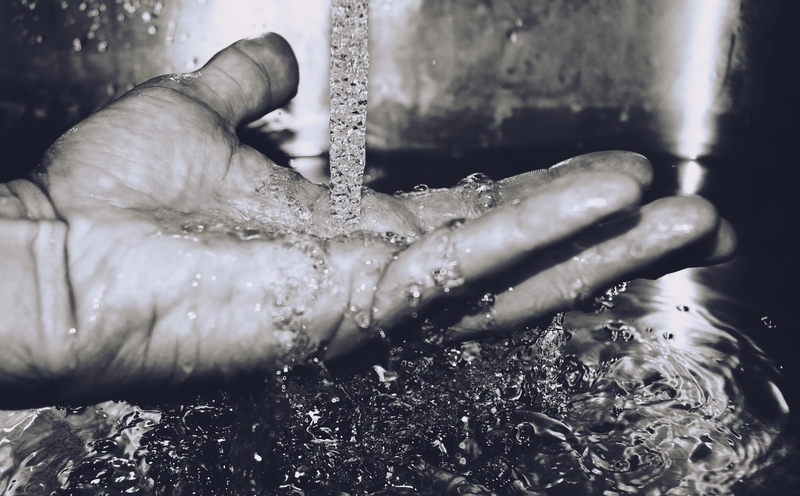 Water analysis (testing) is very important in order to make sure that your water is safe to drink and that it is not damaging your house or appliances. Testing the water from a private well will help you understand the quality of the water for consumption purposes. A Water Test should be taken every 2-3 yrs as water can change over time. 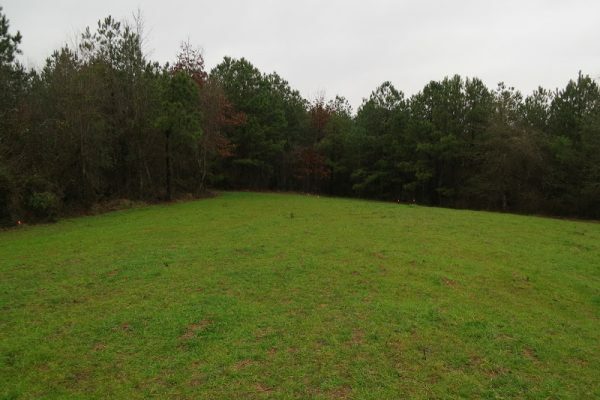 We can arrange for a free site visit to advise on best location for your water well at what stage it is best to drill it, pump size and answer any questions you may have on obtaining your own fresh water supply. If you are upgrading an existing water supply to a house or getting a new well, you may be eligible to apply for a domestic well grant. Grant funding to a maximum of €2,031.58 or 75% of the approved cost, whichever is lesser, will be provided under the scheme. Make sure you download and return your grant application. Welcome to Water Well Drillers Ireland. Leo O’Sullivan & Co ltd are an established family run business for the last 40yrs in Water Well Drilling, Pump Installation, and Water Treatment supplying and servicing in Cork and throughout the South of Ireland, covering mainly Munster for domestic and commercial drilling, water test holes, monitoring holes, and site investigation and geothermal drilling. Submersible water pumps supplied and installed, various makes and sizes at competitive prices. Pressure vessels both fibreglass and steel tanks are available to suit each individual requirement. We also supply and fit water treatment and filter systems to deal with varying water problems. As we are C2 registered we provide help and information for the application of water grants available with Cork County Council as well as neighbouring councils in the south and west of Ireland and all of Munster. 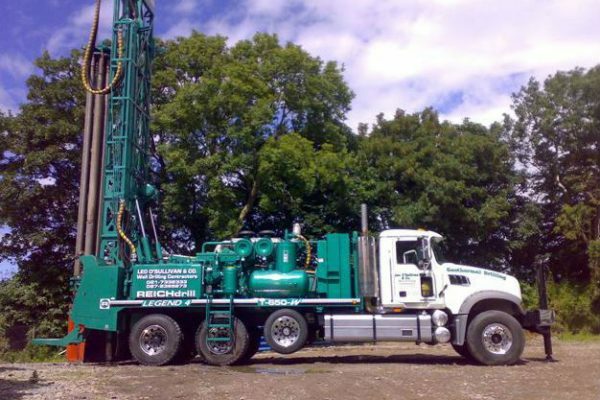 Well boring mostly in the Munster area, we have the most recent and up to date state of the art water well drilling equipment in the south and west of Ireland shipped in from the USA, we have two service vehicles covering all areas for emergency breakdowns and servicing. 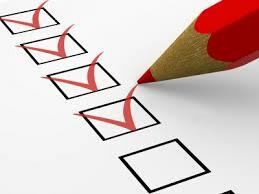 Our team at Leo O’Sullivans & Co have completed health and safety courses as well as being fully insured. Website design by Zazsi Web Design, Ballincollig , Cork.